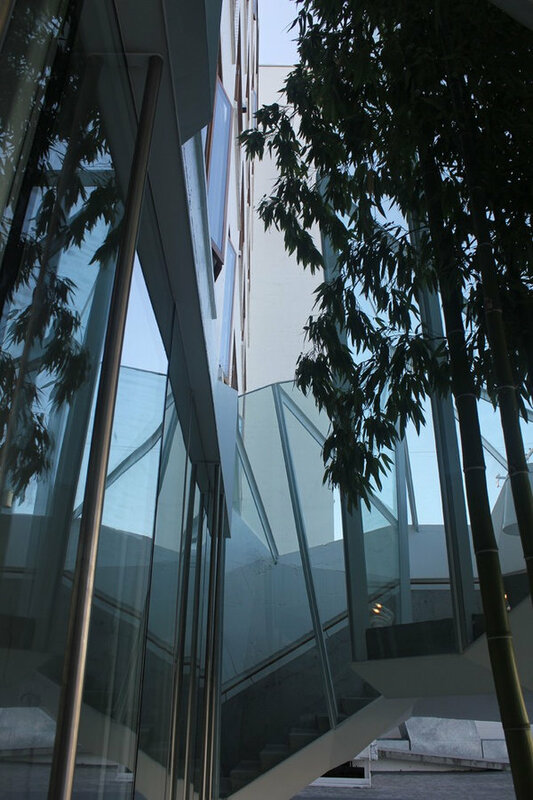 PBCD contracted the construction and renovation of this commercial space located at 1st and Pine in the Armoury district of Vancouver. 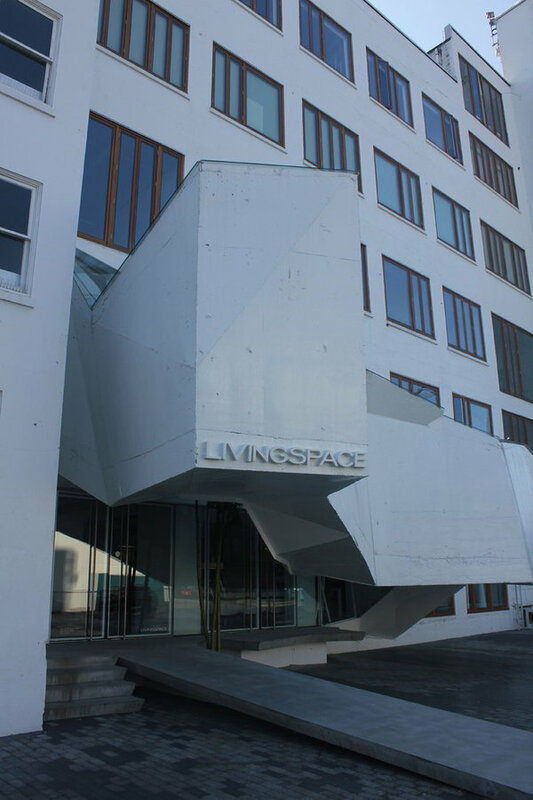 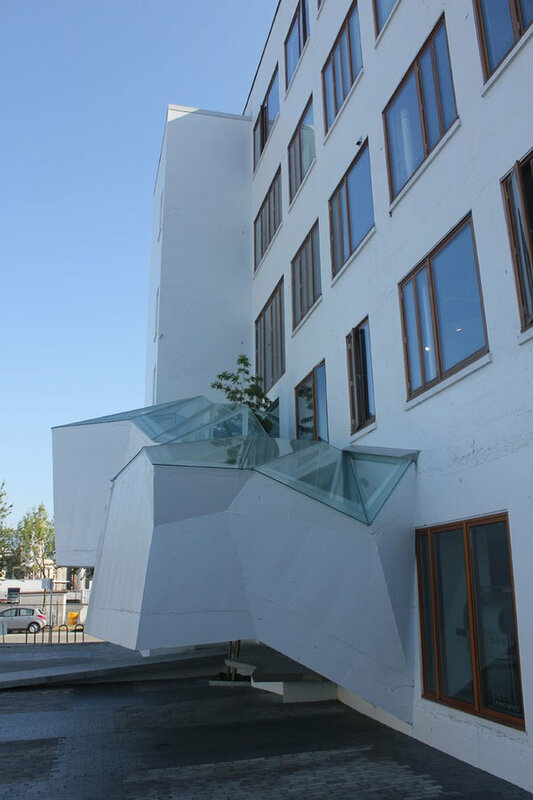 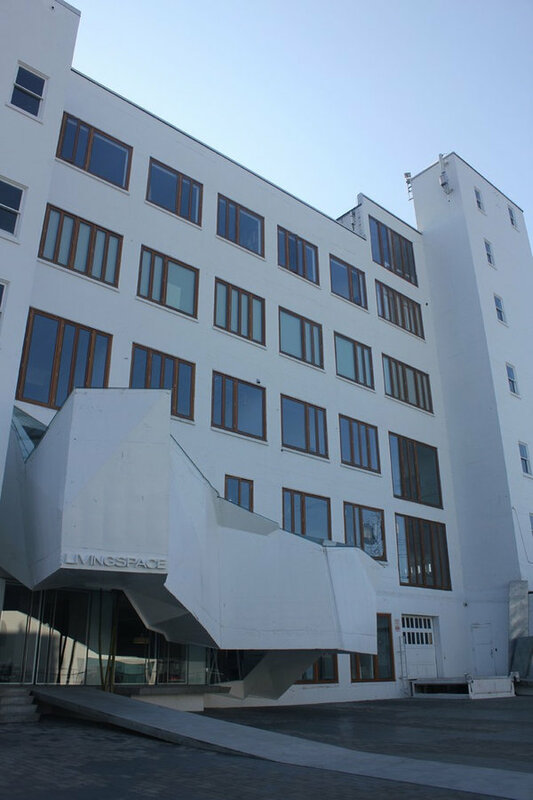 The concrete and glass cantilevered staircase designed by Omer Arbel was built as a tenant improvement for the new location of Livingspace Interiors. 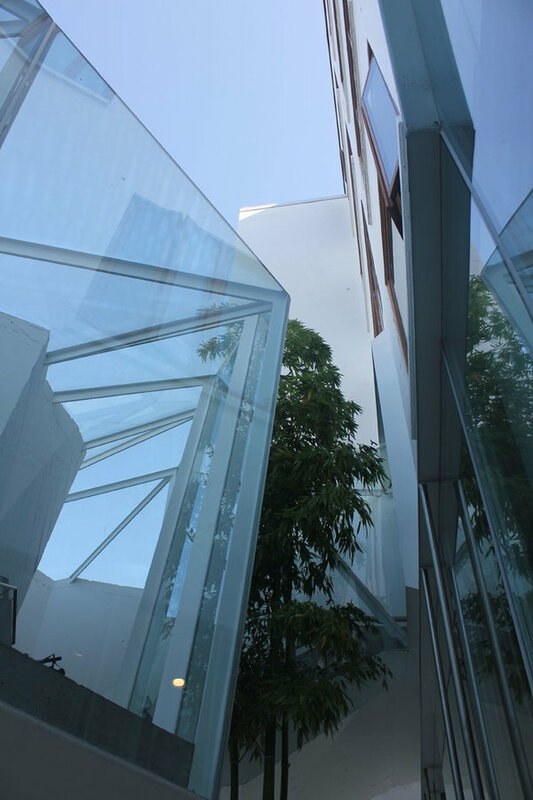 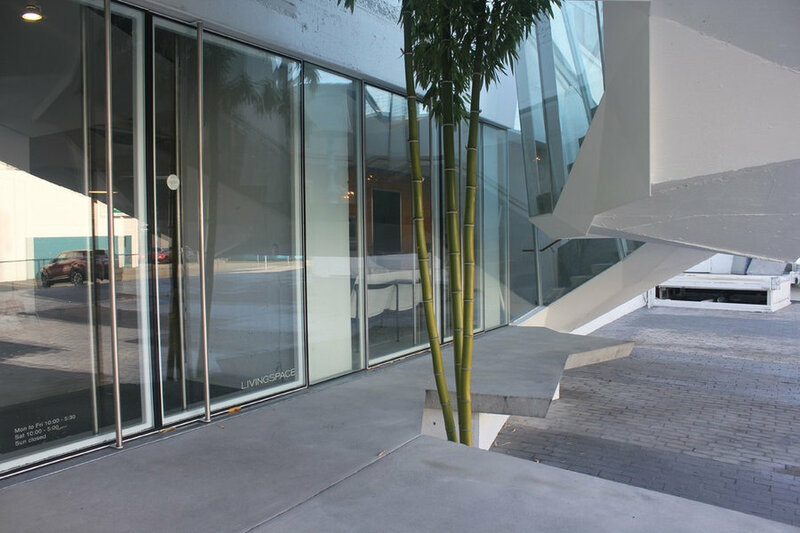 Featuring custom site-fabricated steel and glass, Custom doors and architectural concrete... the staircase ties the first and second floor showrooms together. 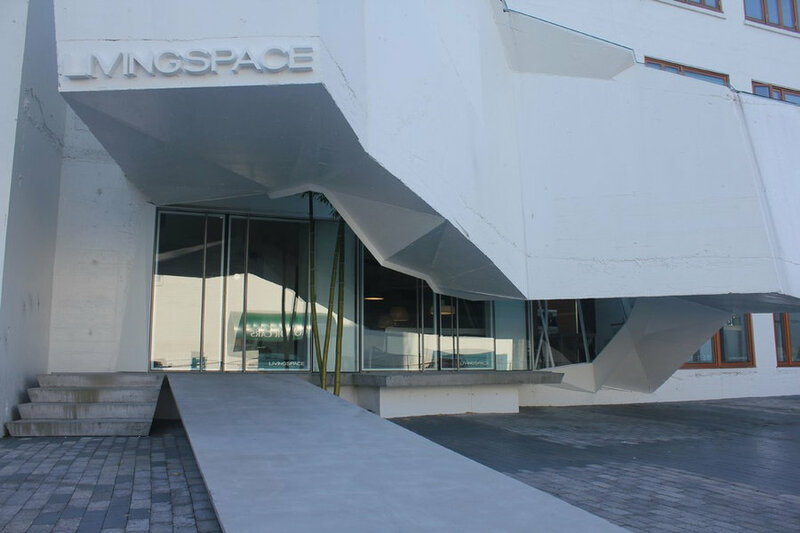 The surrounding architecture has been modernized with galvanized steel planters in front of the Bocci Atlier, concrete ramps and stairs and a paving stone parking lot.